Water is our best friend; it sustains us. However, water can quickly become our worst enemy. Drinking water that is contaminated by chemicals lead, pesticides, nitrates and nitrites, chlorine, impurities and bacteria’s can cause illness ranging from severe to moderate. The Clean Water Action reported that approximately 7 million Americans become sick yearly due to contaminated tap water. 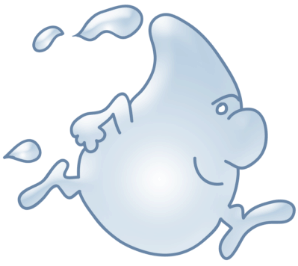 Water testing can protect you and your family from drinking impure water. 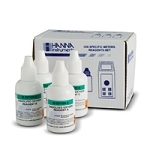 Water testing kits and chlorine testing kits are easy to use and also quite affordable. Water quality testing should be completed at least twice a year. Failure to complete water quality testing could lead to health problems later down the road. It is important to note that if your water source does not come from a public water system but a household well, then the owner of the well is wholly responsible for the safety of the water. Water test kits and chlorine test kits are mandatory and essential for those who own their wells. Water testing is simple, it no longer requires the help of a professional but it can be done at home using water testing kits or chlorine testing kits. These do-it-yourself kits make water quality testing a breeze. 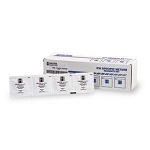 These water test kits and chlorine test kits can provide results equal to that of a certified laboratory analyses. 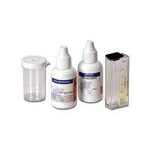 Water testing kits and chlorine testing kits all come with easy to read instructions and all water testing materials. 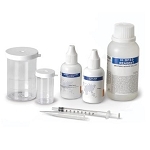 These kits will provide you with vital information regarding the water’s chemical and biological characteristics. Water test kits and chlorine test kits will help you to decide if your primary water source is suitable for consumption. You might simply assume that you water is safe. Most people receive their water from a public water system that is regulated by the EPA. However, the adage is always true; it is better to be safe than sorry. It is much easier to perform yearly water quality testing than to watch a loved one come down with a serious illness due to contaminated water. These do-it-yourself kits are inexpensive and painless. Why not ensure the safety of your family? Keep water your best friend and don’t let it become the enemy.